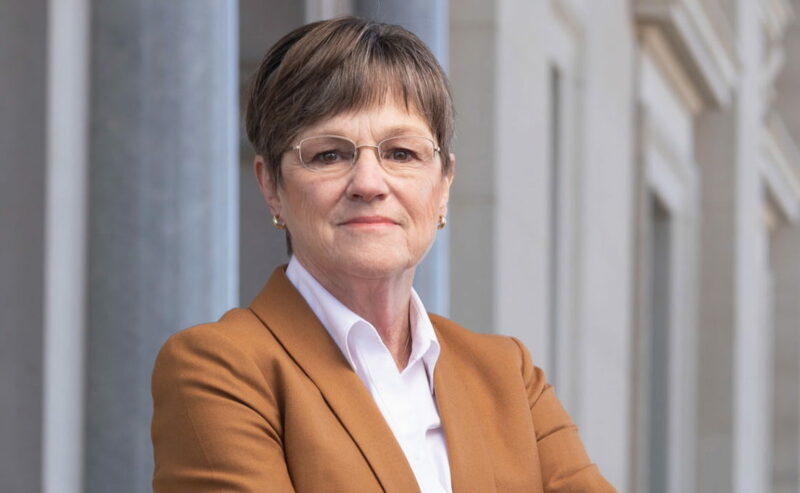 Kansas Gov.-elect Laura Kelly is pictured on Monday, Dec. 17, 2018 outside the Statehouse in Topeka. Kelly will be sworn in on Jan. 14, 2019. 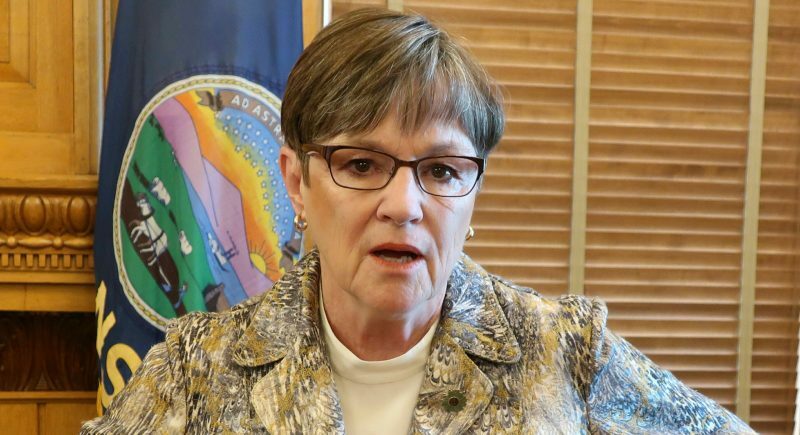 Kansas Gov.-elect Laura Kelly is aware of the turmoil at the state’s flagship university caused by a $20 million budget hole, she said. 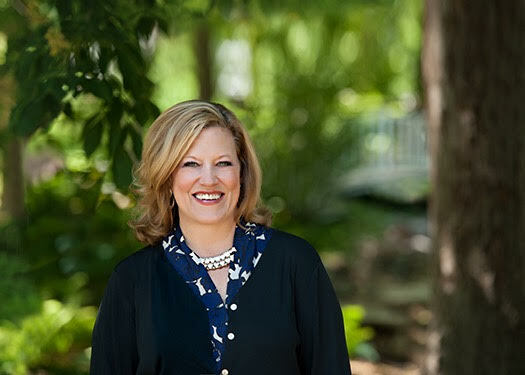 Although the Democratic leader knows some state actions may be needed to help the University of Kansas and higher education throughout the state, she recently told the Journal-World that the state government has more pressing issues she needs to focus on during her first legislative session as the Kansas governor. 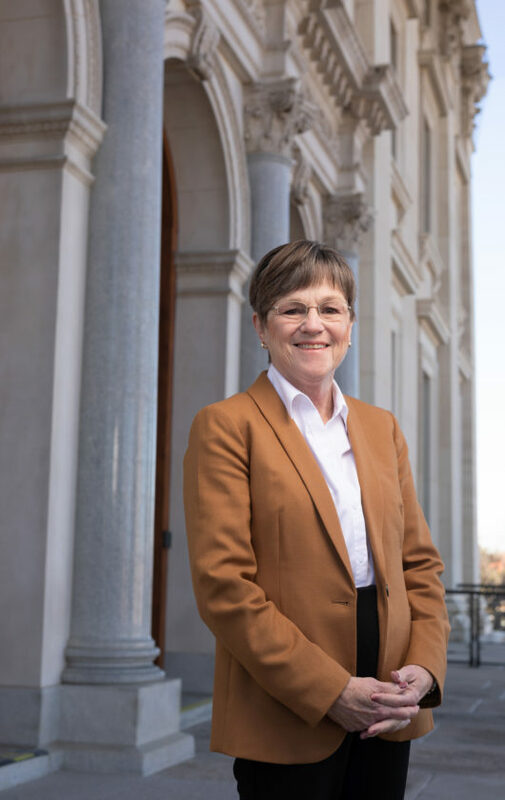 Kelly, who will be inaugurated on Jan. 14, noted that the Legislature recently restored partial funding to higher education, which was originally cut from the state’s budget in 2016 during former Gov. Sam Brownback’s tenure. 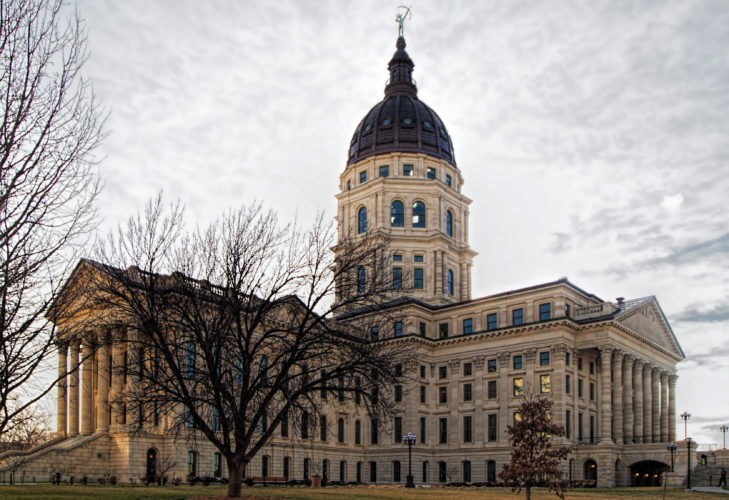 Brownback ordered $30.7 million cut, which resulted in tuition increases and program cutbacks on campuses throughout the state’s higher education system. In 2017, lawmakers restored $6 million of that amount and then restored another $15 million in May. But less than a month after the cuts were restored, the University of Kansas announced it would need to make a $20 million cut from its own budget. Kelly said she’s aware morale seems to be low at the university because of the proposed budget cuts and ensuing layoffs. The issue is not unfamiliar to the state, as a similar situation happened before at the K-12 education level. 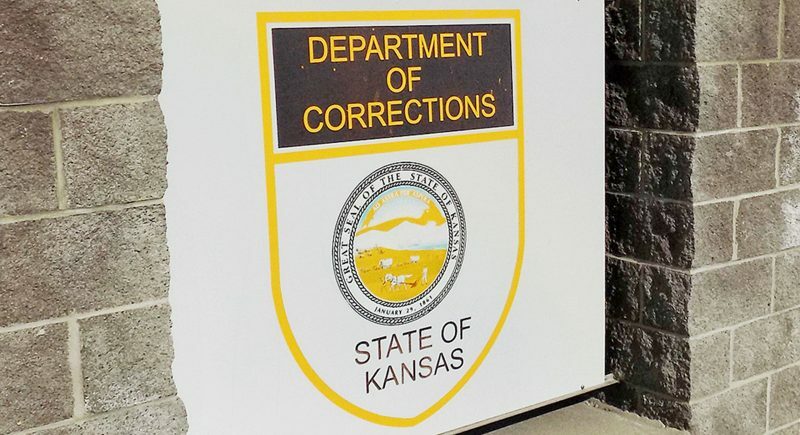 The perception of the state’s agencies have taken a hit because of the budget issues, she said. The government can help polish that branding and show the country that it is “on the road to recovery” by passing a balanced budget and reinstating an executive order that provides state workers with protections from job discrimination based on sexual orientation or identity, she said. Increasing enrollment would help as well, she said. In early 2018, KU Chancellor Douglas Girod told the Journal-World that the university has seen about a 5 percent decrease in international student enrollment. Additionally, numbers reported in the fall show that KU has seen a drop of about 2,100 overall students enrolled at the Lawrence and Edwards campuses, an 8 percent decrease, since 2008. To help address the drop in enrollment, Kelly said she wants to work with the state’s federal representation to pass an immigration reform bill. Kelly said she’s aware that immigration is a hot topic at the federal level, and legislation reform could face a rocky road in Congress. But with a new Congress taking over in January, featuring a Democrat-majority House of Representatives, Kelly said she is hopeful for some movement on the issue.